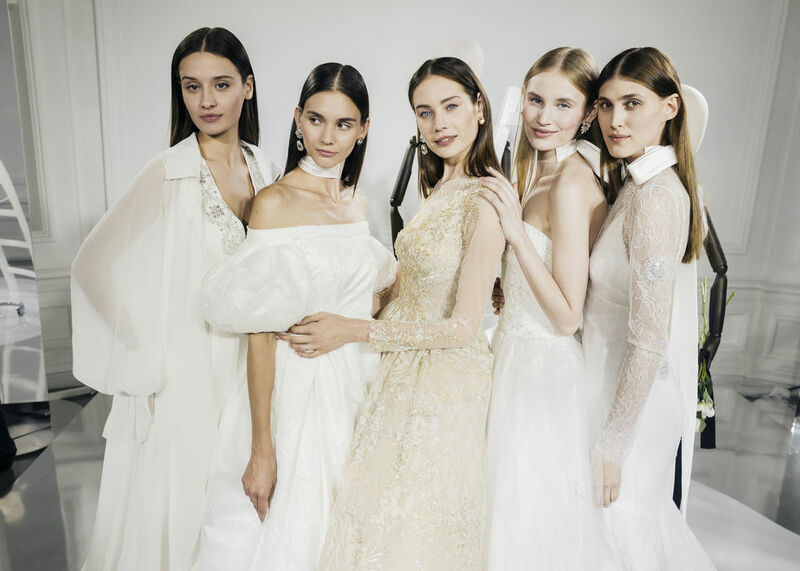 17-year-old model and daughter of tennis player Yevgeny Kafelnikov, Alesya Kafelnikova took part in the fashion show of the Edem Couture, which released the first bridal collection. The daughter of a famous tennis player Alesya Kafelnikova became the face of the line of wedding dresses Edem Couture. Art director of the company - designer Daniel Berg presented bridal dresses at the Spiridonov mansion. Producer of Dima Bilan, Yana Rudkovskaya took active participation in the creation of the collection. - The most important thing for me - to co-produce the story of an elegant wedding dress. My function was to arrange it all and wrap in a beautiful wrapper, - explained her role in the creation of wedding fashion shows Yana Rudkovskaya. The collection was full of interesting details: stripes in the form of crystals, brooches, chokers and silk ribbons. The cost of dresses is quite democratic - about $3000. By the way, Edem Couture will make prom dress for Alesya Kafelnikova, who finishes the school this year.